I bought this for my wife who recently lost her father. She loves it! The quality and workmanship is beautiful. Hard to believe there is something that is so meaningful at such a reasonable price. 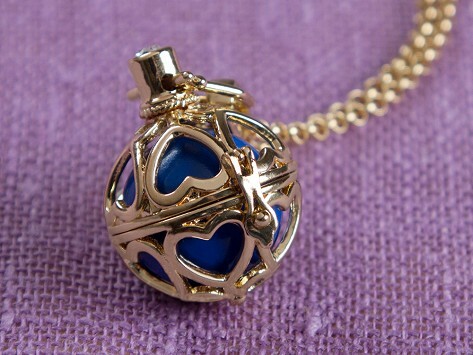 I purchased 3 of these necklaces and everyone I gave them to absolutely loved them. 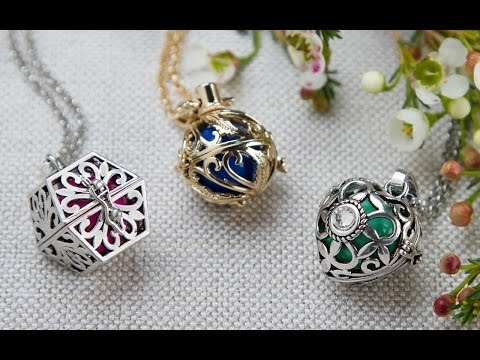 In addition to the special meaning they provide, the necklaces are beautiful and appear to be well- made.